The Emirates Identity authority (Emirates ID) has extended the deadline for registering national and resident children under 15 years till October 3, Wam news agency said. 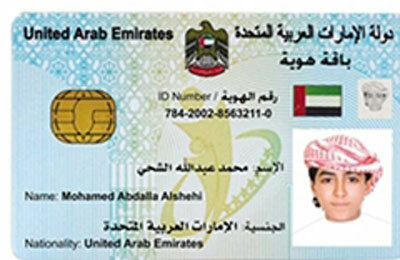 Emirates ID had earlier said that registration of this category all over the UAE should be made before October 1, it said. The three-day grace period has been given in response to appeals of parents who have missed the deadline, it said. The Emirates ID said the overwhelming rush of applicants at typing centres over the last days of the deadline had put strain on the e-payment system and some clients failed to finalise fee payment in these centres.